TOHS Color Guard Takes the Bronze! Congratulations the TOHS Color Guard for placing 3rd, in their flight, in the AAA Scholastic Class at the Southern California Winter Guard Association Championships. 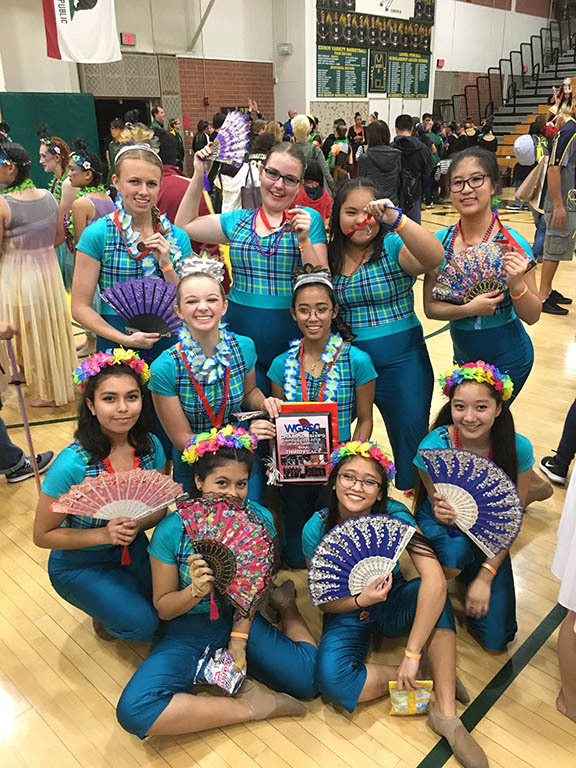 The Guard received the BRONZE MEDAL! For a higher resolution image, please click on the picture above.